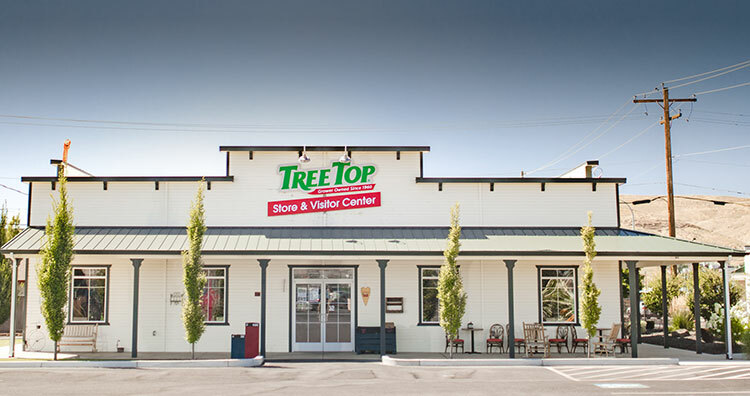 Build Your Career at Tree Top. 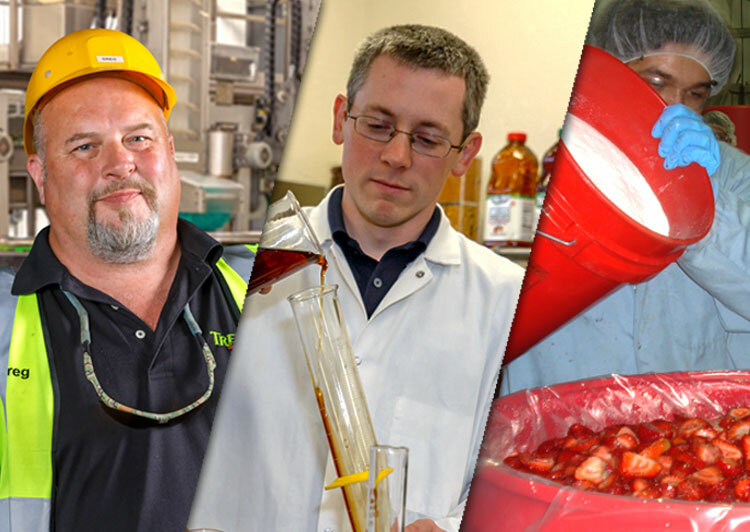 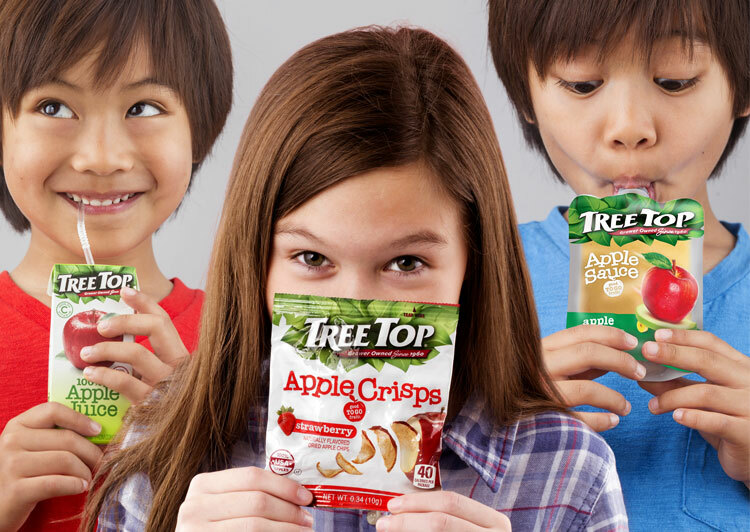 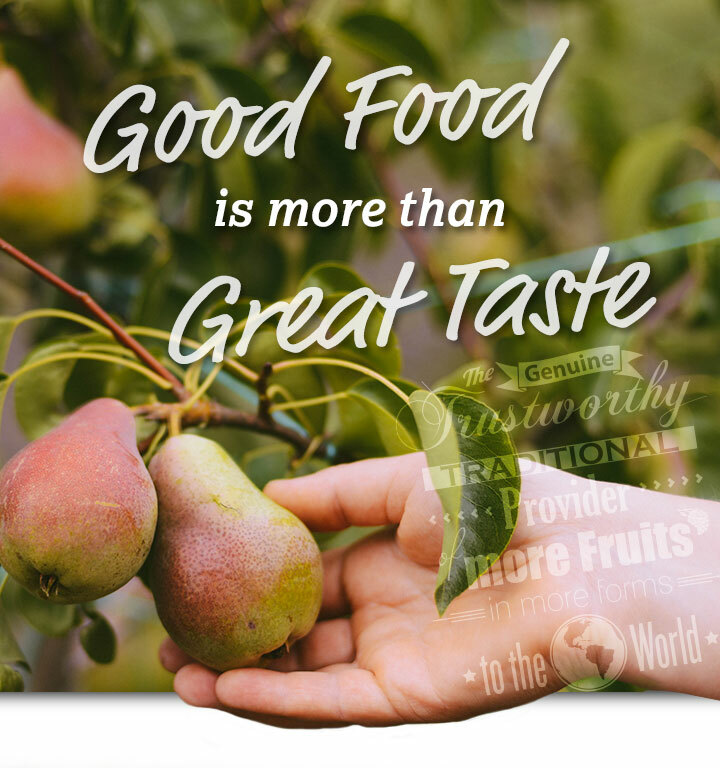 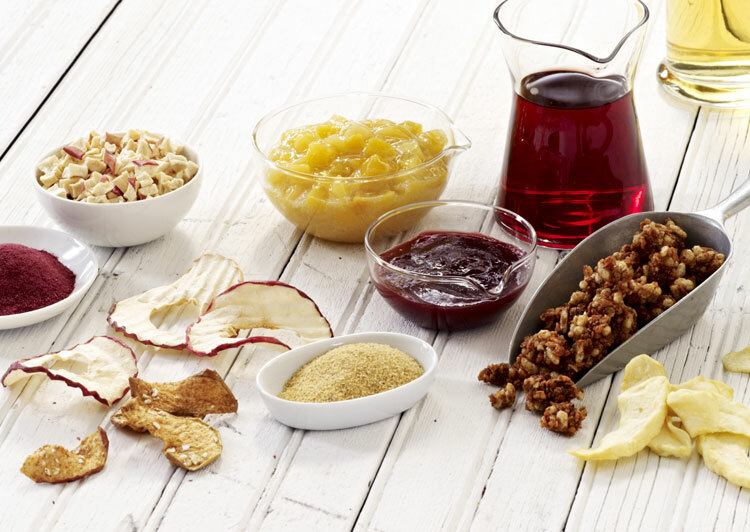 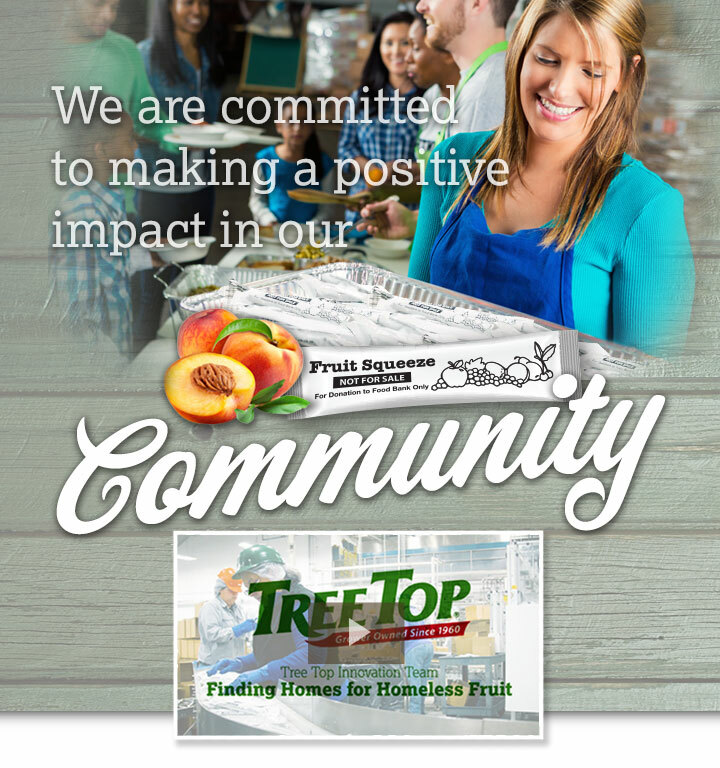 As the growers & owners of Tree Top, we take pride in sharing the pure goodness of our Washington orchards. 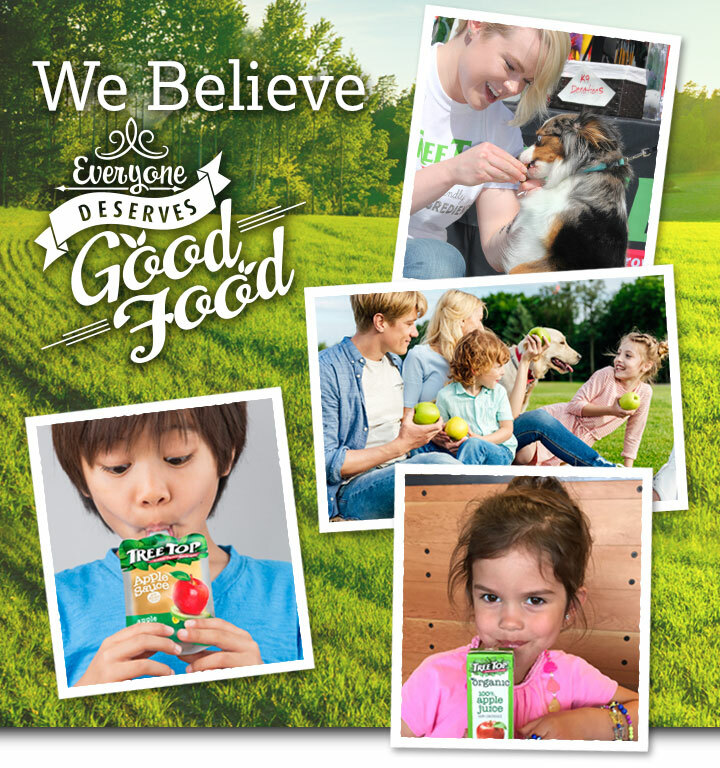 Each apple is handpicked from our trees to bring you 100% USA apples in every delicious product we make. 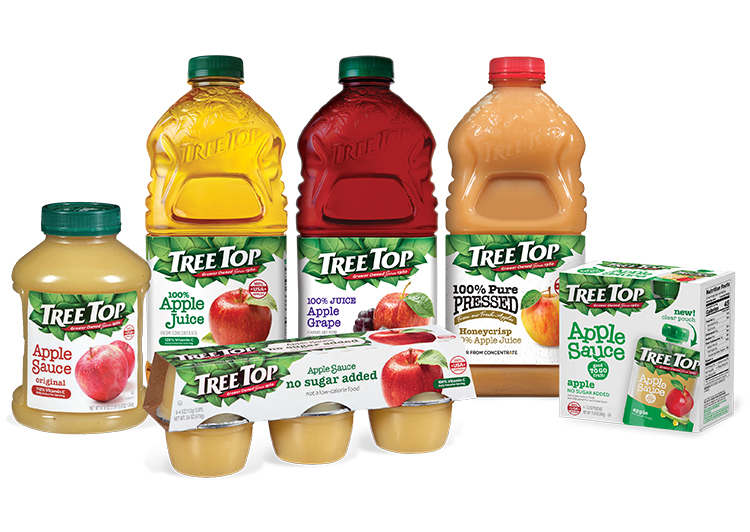 Stop by to pick up Tree Top products, fresh baked goods, espresso, or one of our many breakfast and lunch specials or deli items. 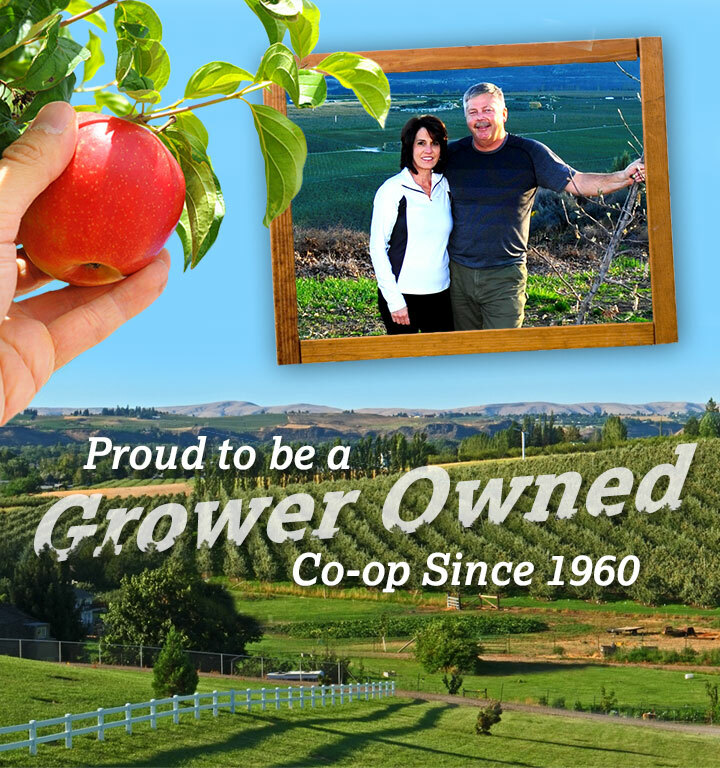 Mon-Fri, 7:00 a.m. – 4 p.m.